According to the Wall Street Journal, the NCAA is increasing its punishment of D-3 universities. 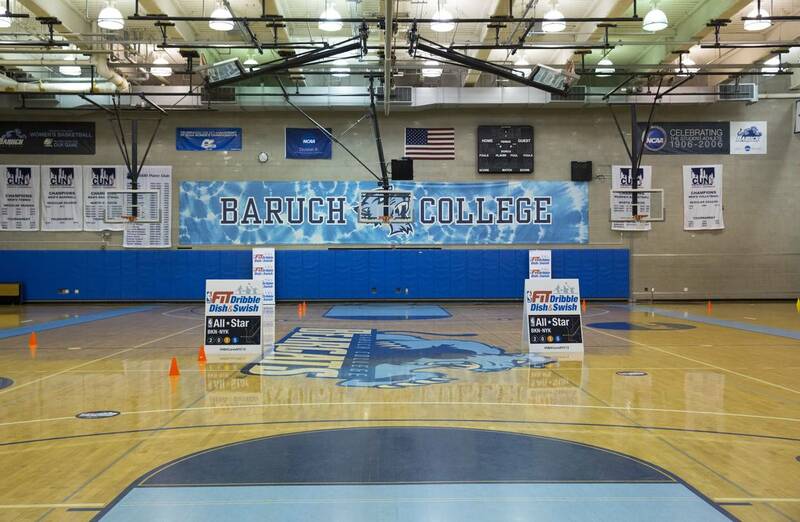 Baruch College, a century-old public institution in downtown Manhattan, isn’t exactly an athletic powerhouse. Most of its coaches are part-time and, until 2002, the school didn’t have its own gymnasium. In other words, Baruch would seem an unlikely target of NCAA investigators. But it is one of a growing number of Division III schools to incur NCAA penalties for giving improper financial aid to student-athletes—misconduct that in Baruch’s case has also drawn scrutiny from federal prosecutors, according to people familiar with the matter. The trouble at Baruch, which centered on the women’s basketball team, underscores the challenges Division III schools face when navigating the NCAA’s complex recruiting rules, restrictions that at times collide with institutional pressures to draw better athletes and win more games. Division III schools that have been sanctioned since 2014 include Kalamazoo College, in Michigan; Rose-Hulman Institute of Technology, in Indiana; and the University of Wisconsin at Superior. In these cases, the schools allowed athletics to be considered in the awarding of financial aid and scholarships. They also involved the intervention of coaches or donors.